Non-skid rubber tile and tread products are not only functional but stylish. 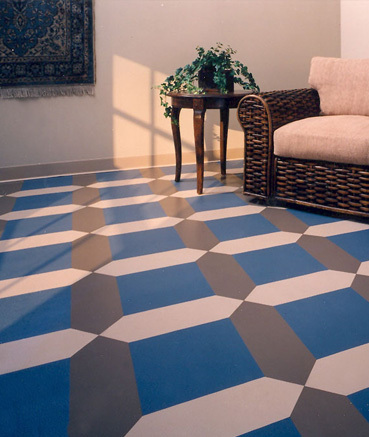 Designed to last a long time, they naturally promote safety by reducing slip and fall incidences on floors and stairways. Available in several coordinating colors and finishes, rubber flooring products are an excellent choice for custom projects such as basements, gyms, playgrounds, trailers, garages, dog kennels, and more. In addition, some of our flooring options qualify as eco-friendly products thanks to the natural and recycled rubber materials they are made from. Eco-friendly rubber flooring tiles and mats offer consumers two key advantages. First, they help reduce non-biodegradable waste in the ecosystem by using old vehicle tires and other unused rubber items. Second, they tend to be more affordable than their non-natural synthetic rubber counterparts.